See also the December 2011 guide from the U.K. Ministry of Defence Understanding the Arab World. Most Arabs are Sunni Muslims who speak Arabic. However, there are many different religions, ethnic and social groups in the Arab world, among them Christians, Jews, Shi’a and Sunni Muslims, Kurds, Turks and Berbers. Some of these groups have suffered oppression in their countries, but many live happily as Arabs and as part of Arab society. 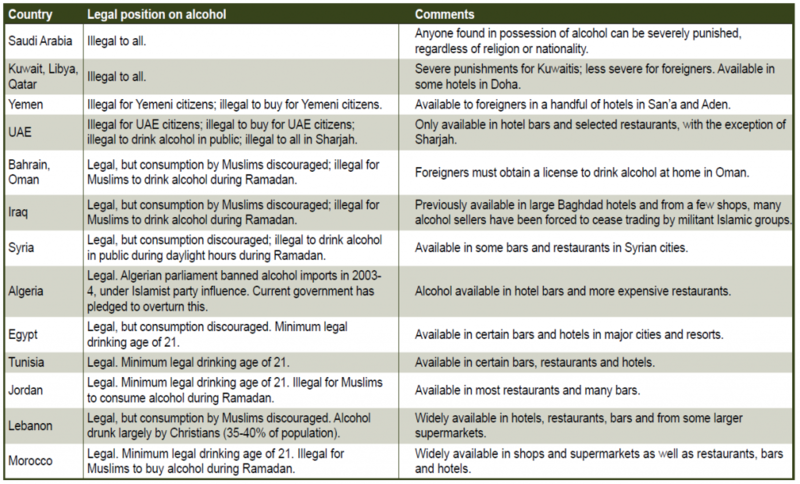 While some Arab countries are very conservative and have strict rules about the role of women, others are more permissive in their approach to issues like alcohol, religion and education. The familiar stereotype of the Bedouin Arab with his camel, tent, robes and blood feuds is only a small part of Arab identity and history. 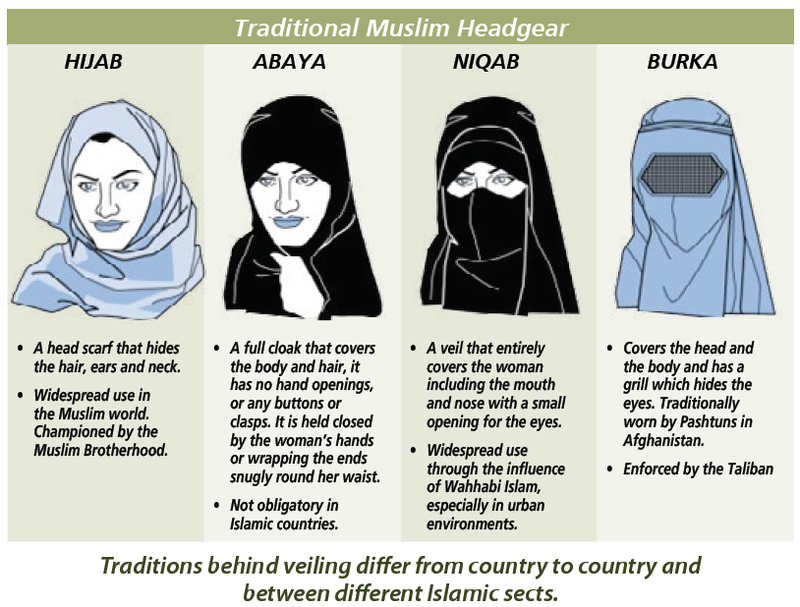 In fact, this traditional way of life has died out in many parts of the Arab world, and is not significant today in areas like North Africa. With the improvement in technology and social media in recent years, people across the Arab World have been exposed to other cultures to a much greater degree than previous generations. 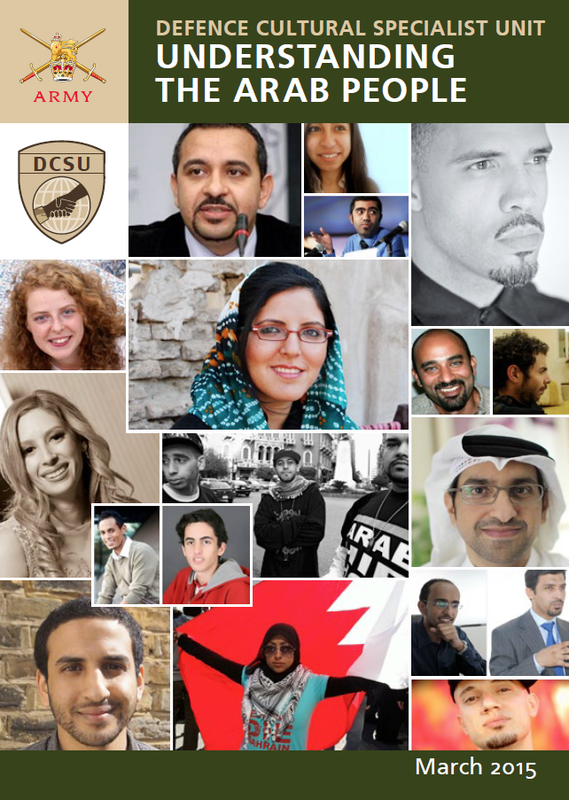 Approximately 70% of the Arab World are under the age of 30 and so the entire region is undergoing a transformation as people try to find ways to integrate their traditional cultures into the modern world. Islam affects almost every aspect of life as a Muslim Arab. People use Islamic symbols to decorate their homes and cars, carry miniature Qur’ans with them, and go on pilgrimage to various holy shrines around the Arab world. Most Arabs follow a pattern of daily prayer, celebrate Islamic festivals and holidays, and adhere to the rules of Islam. Verses from the Qur’an are memorised. In most Arab countries, Islam also affects politics and law, influencing marriage, inheritance and divorce law, as well as many aspects of business and banking. It is common to see a copy of the qu’ran on car dashboards in Muslim countries. Sharia is the law as revealed by God and based on the philosophy laid out in the Qur’an and Hadith (the sayings of the Prophet Muhammed). It provides the legal basis for all public rituals but also guides an individual in their personal life, such as how to wash and how to behave in relationships. Sharia is interpreted for the people by religious scholars (collectively known as an Ulema). In Saudi Arabia and Sudan, sharia is interpreted very strictly and encompasses all aspects of domestic and civil law. In other countries it is integrated with other influences. For example, Tunisia is a former French colony and during that period French civil law applied. Since gaining independence the law has developed and evolved to incorporate sharia into the existing framework, resulting in a more liberal interpretation. There are an estimated 12-16 million Christians in the Arab world, representing 5-7% of the total population. Larger communities are located in Lebanon, Egypt, Syria, Sudan, Jordan and Iraq. The Coptic church is the most important Christian denomination in the Middle East, and suffers from discrimination in Egypt and elsewhere. A significant minority of these Christians do not consider themselves Arabs.